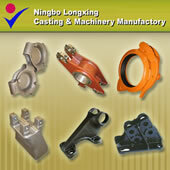 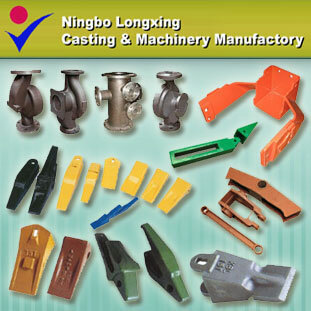 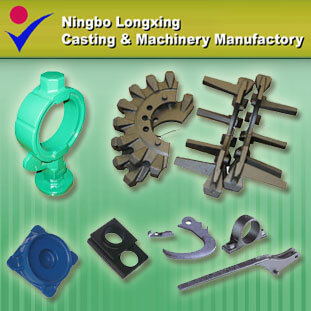 our company is a large-scale professional investment casting foundry with powerful machining capabilities in China. 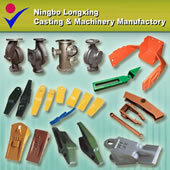 Welcome you to our web site, we hope you enjoy your visit. Specializing in the manufacturing of lost wax investment castings and machined parts in carbon steel and alloy steel, our company is a large-scale professional investment casting foundry with powerful machining capabilities in China. 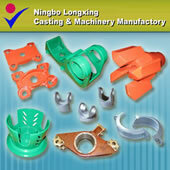 It consists of 2 major facilities, both steel casting foundry and CNC machining factory which enable us to supply precision casting parts with annual capacity of over 20,000 tons, and the products are mainly exported to Europe, America, Japan and other destinations around the world.OEM casting service available according to customers requirements..